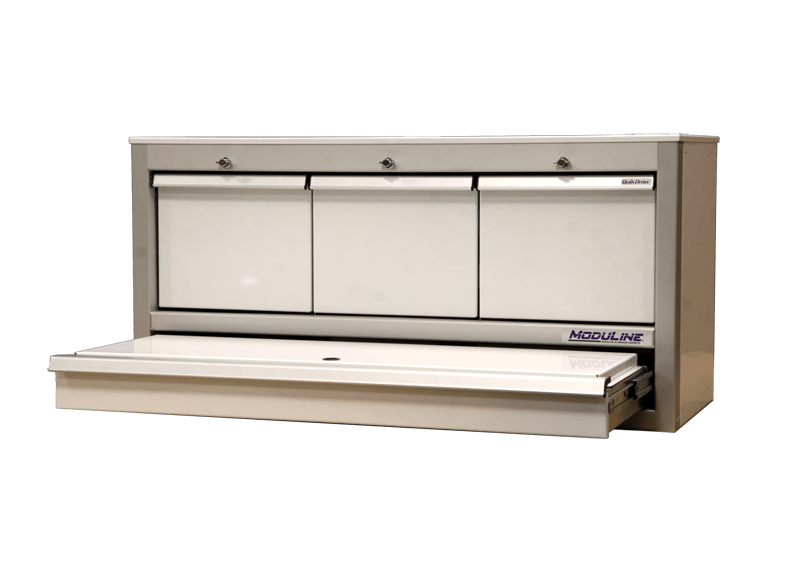 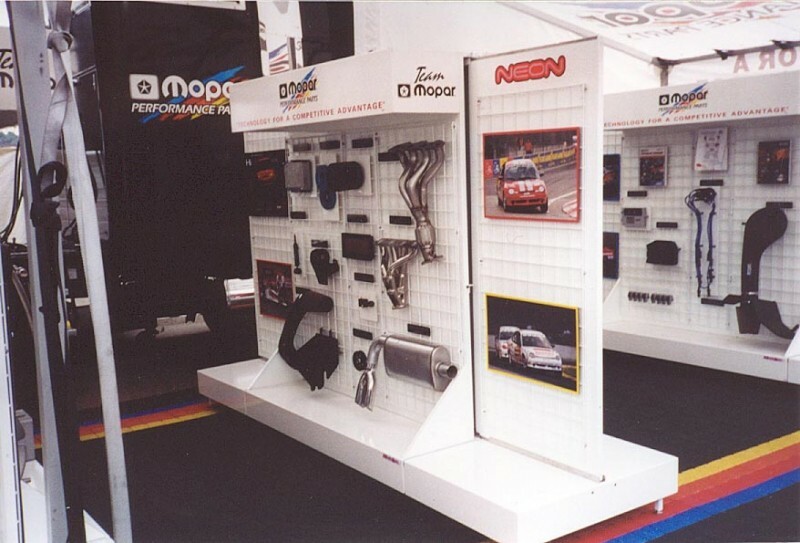 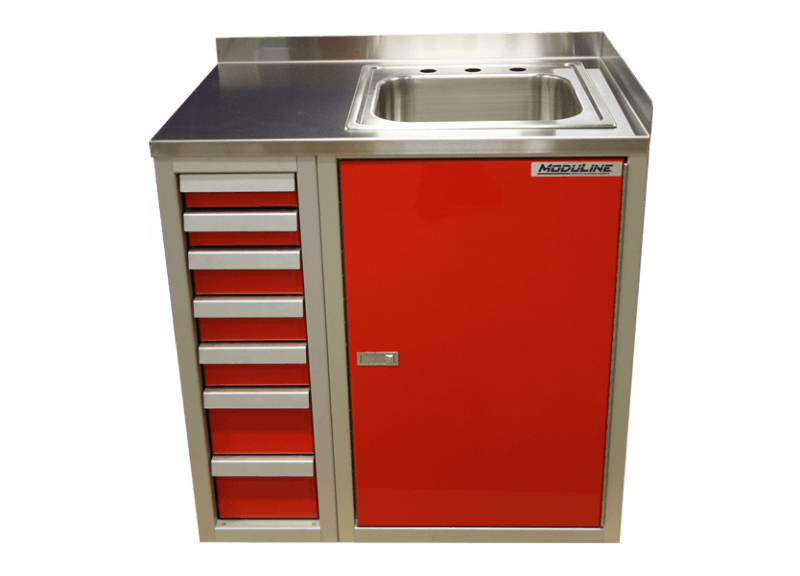 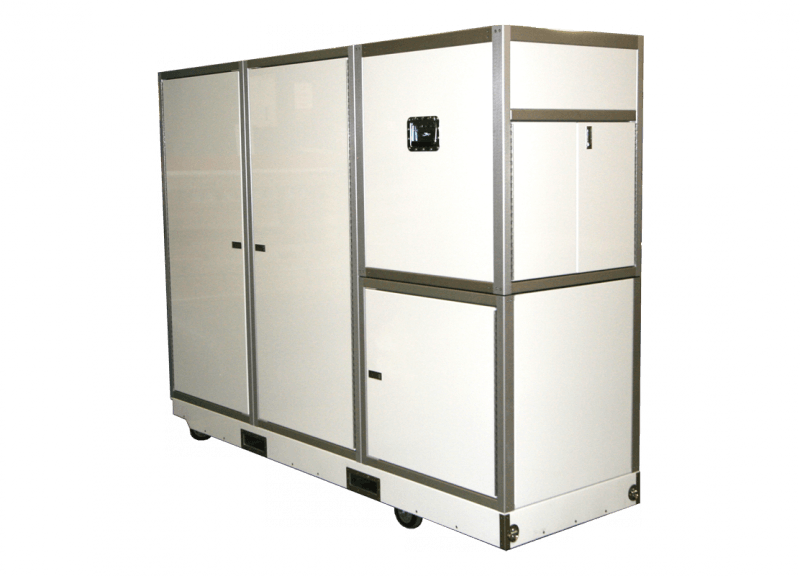 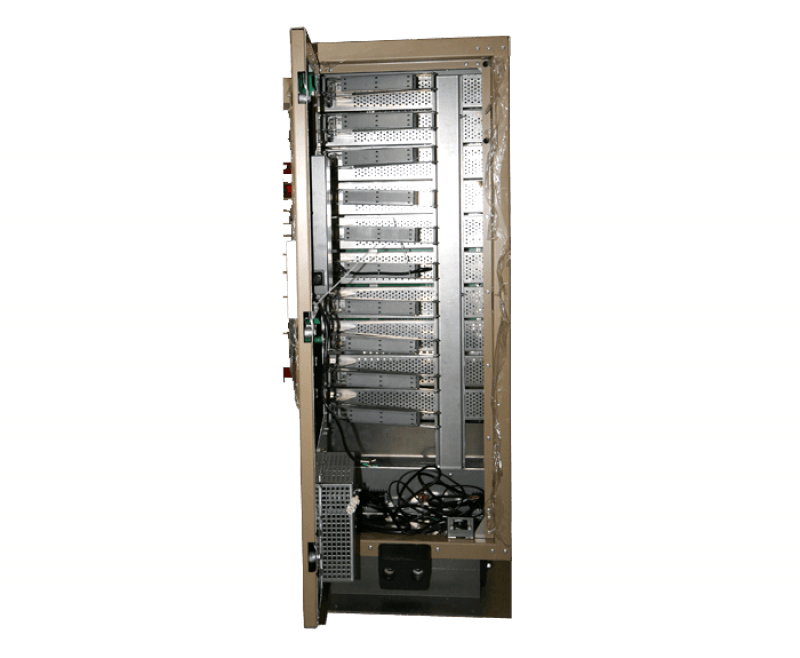 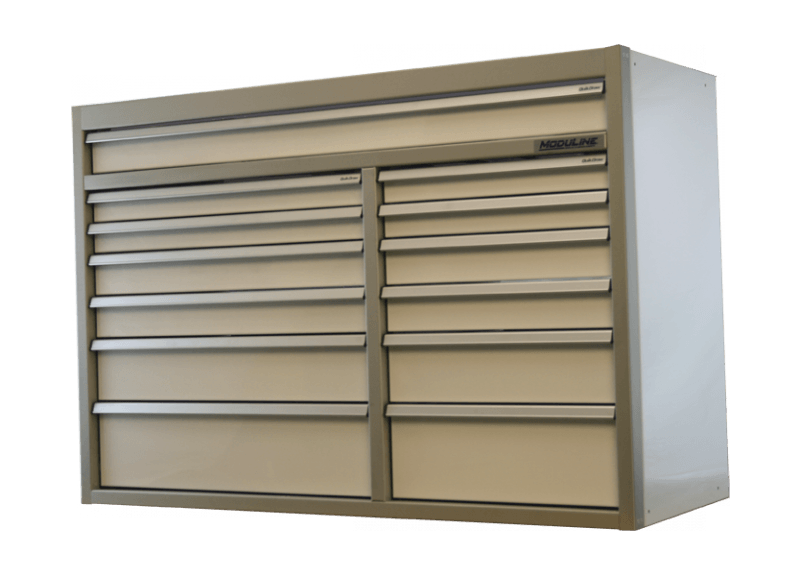 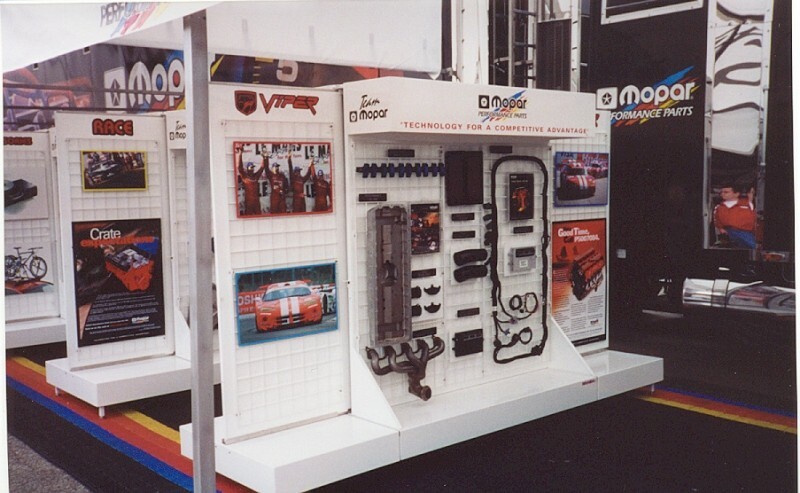 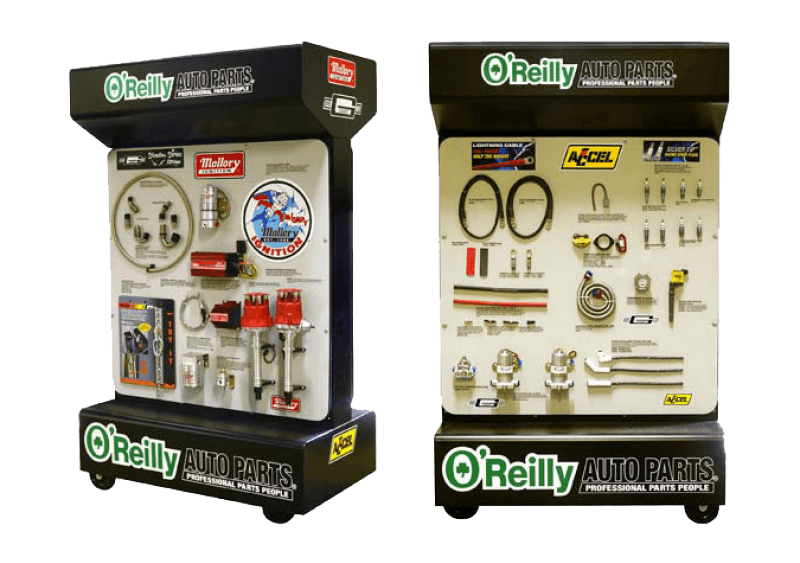 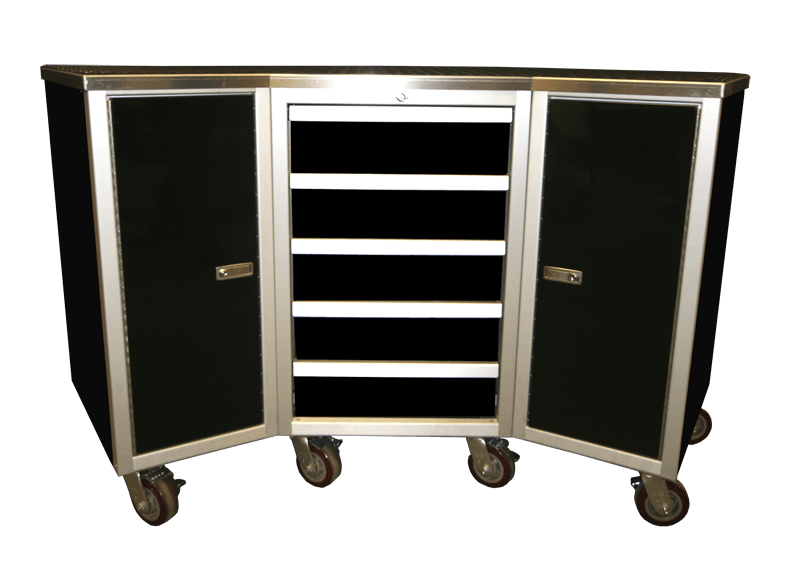 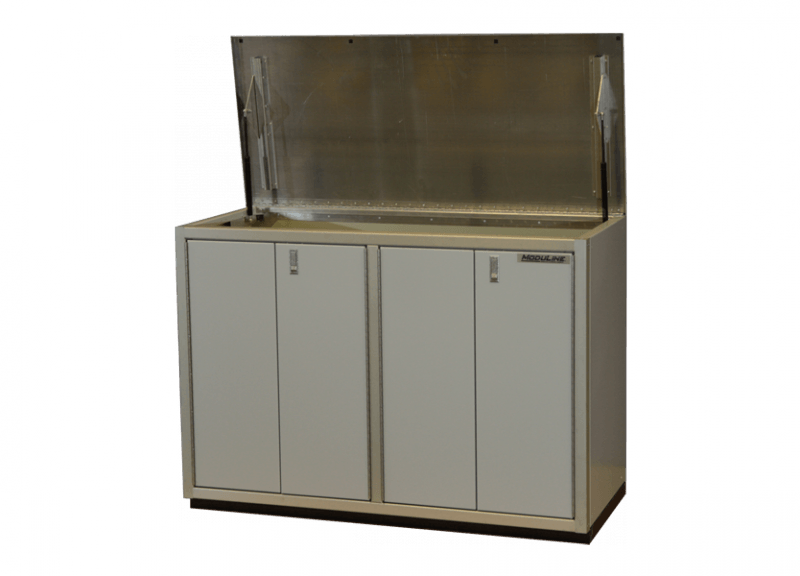 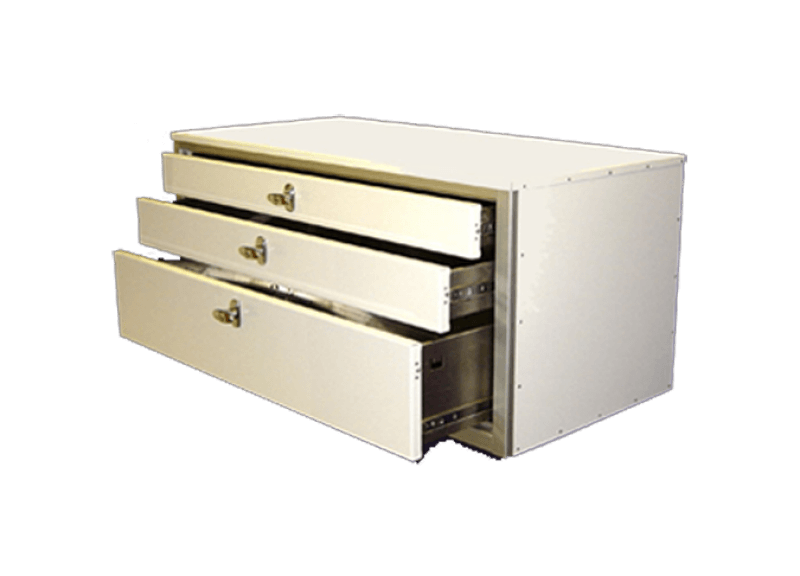 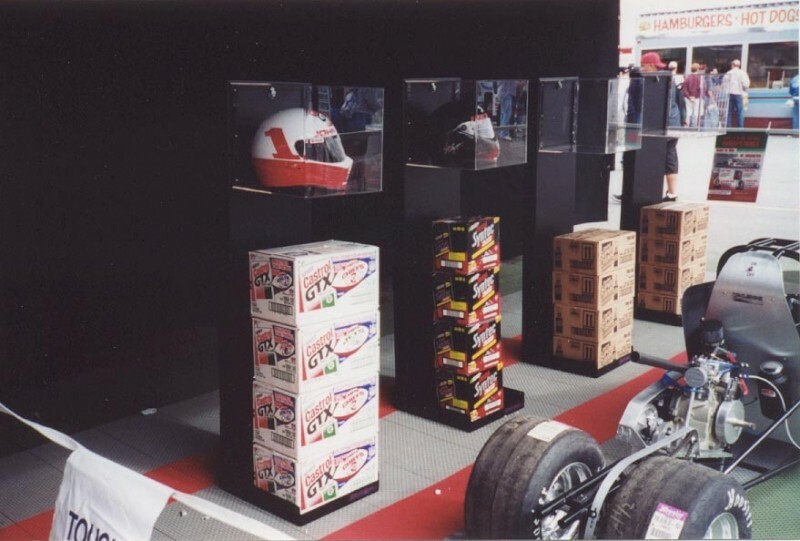 Moduline Cabinets is dedicated to providing the best garage cabinets to customers that demand premium storage solutions for their garages and workshops. 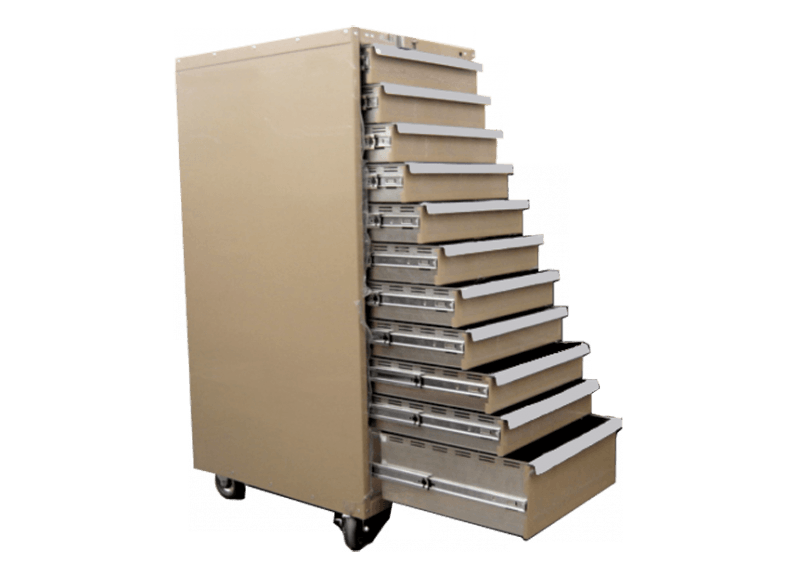 Although we offer many standard cabinet styles and sizes to fit most people’s storage needs, our clients leverage our cabinets in a wide range of settings that sometimes require custom solutions. 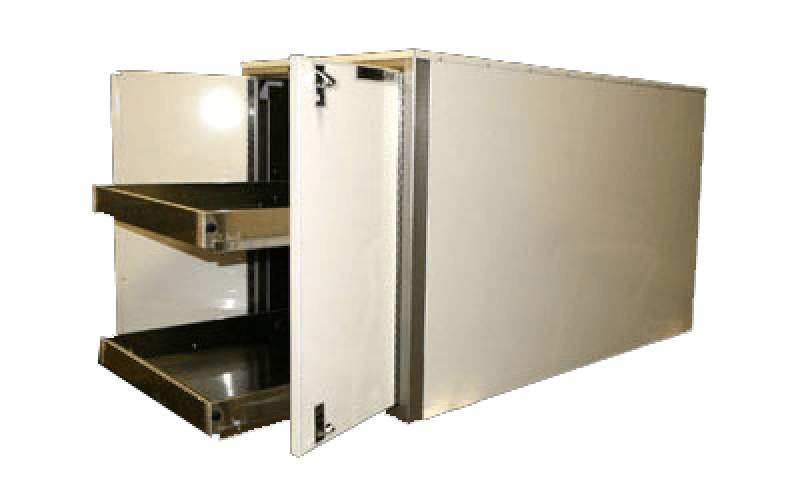 Thankfully, we want to work with these valued customers to help them achieve their goals by providing custom cabinets specifically for their needs. 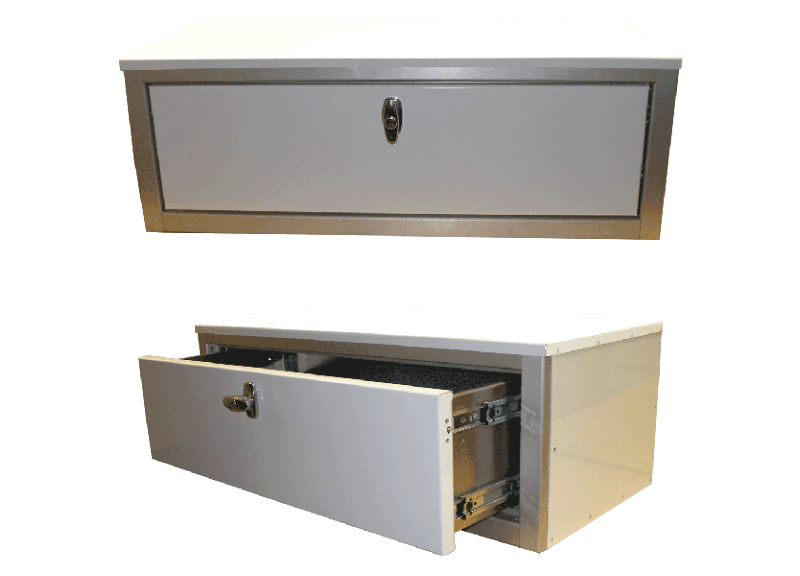 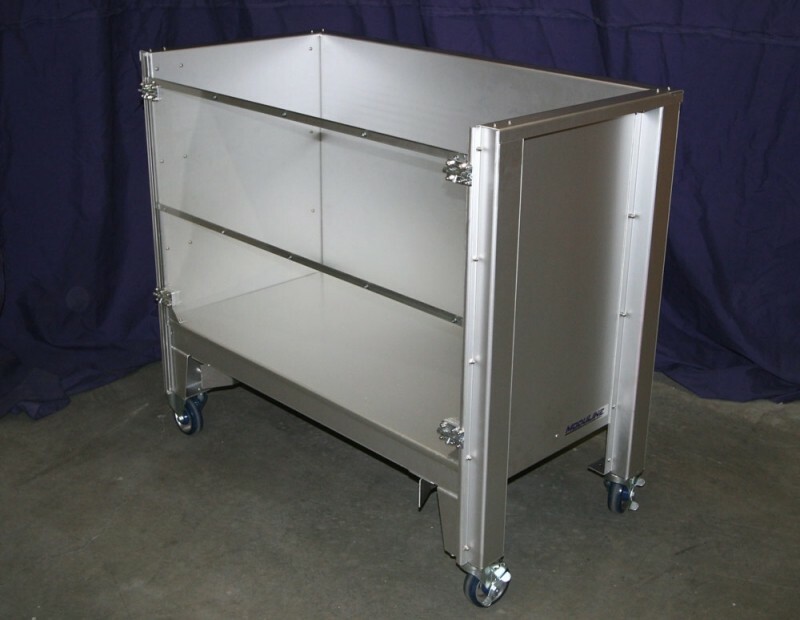 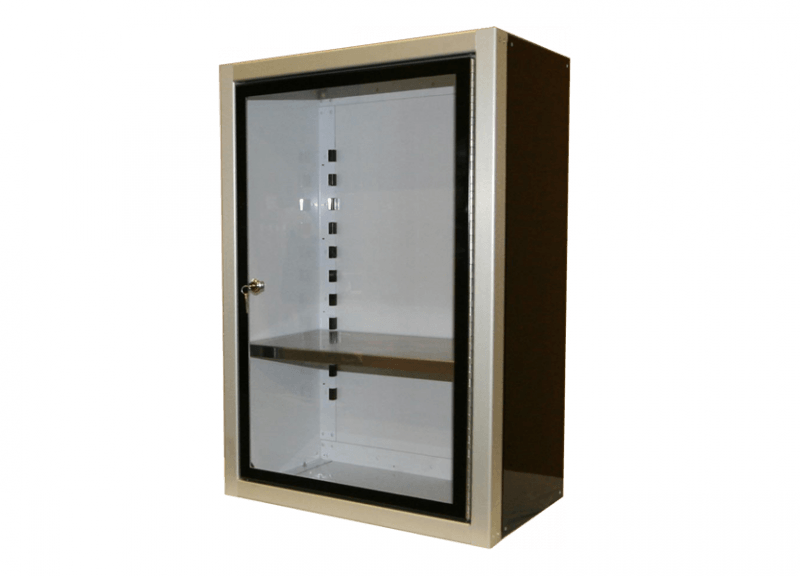 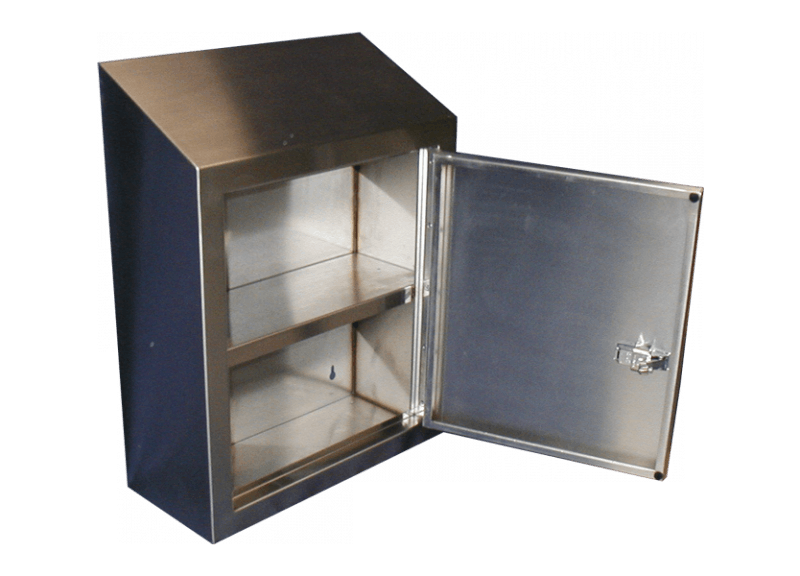 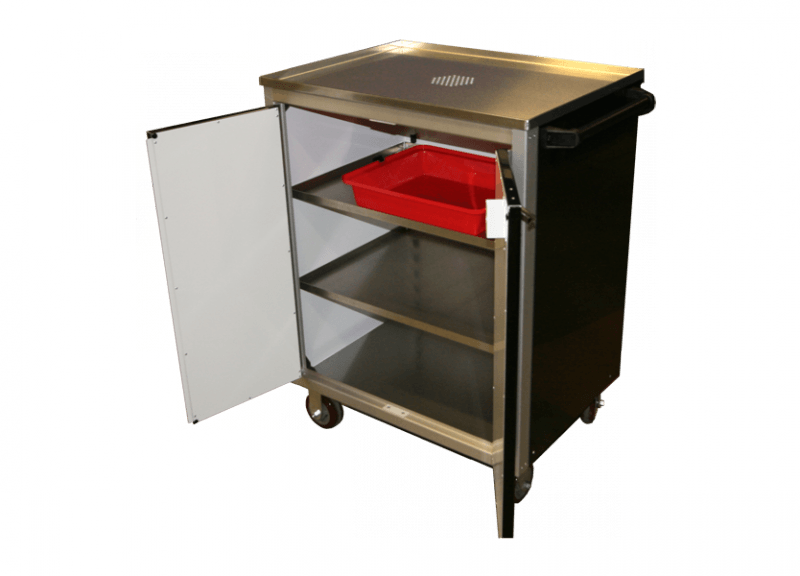 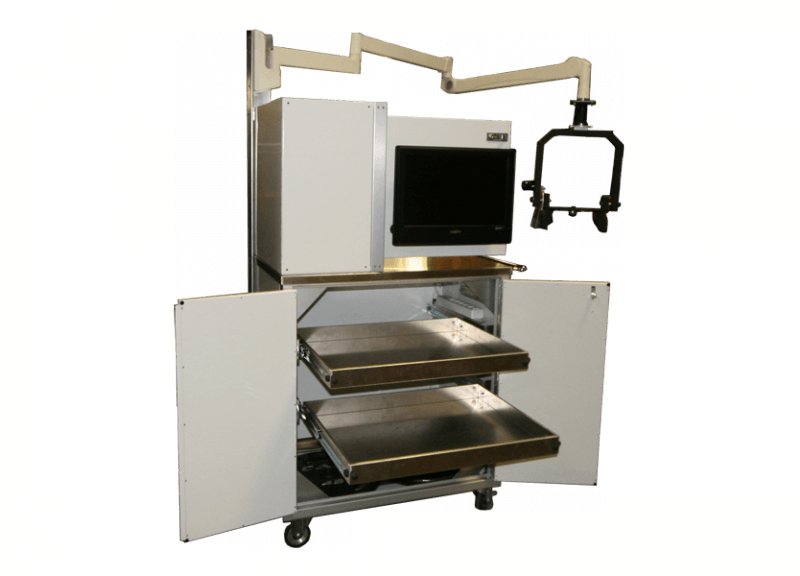 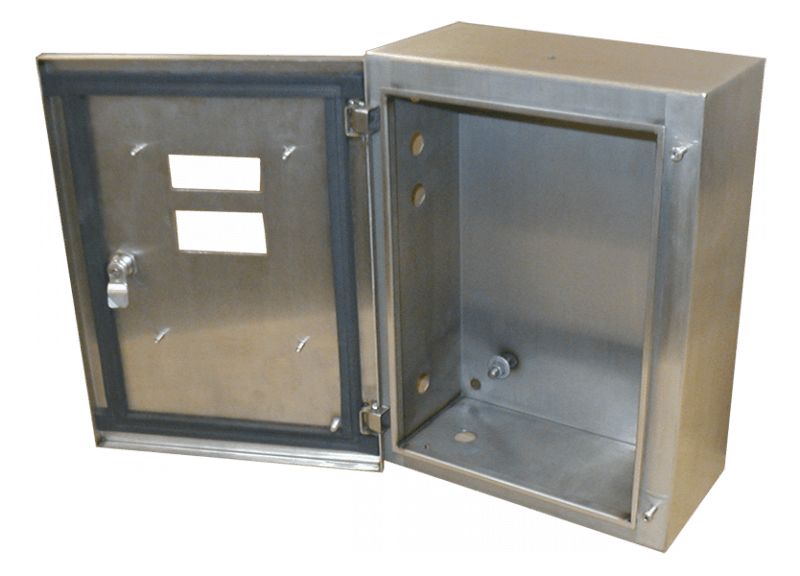 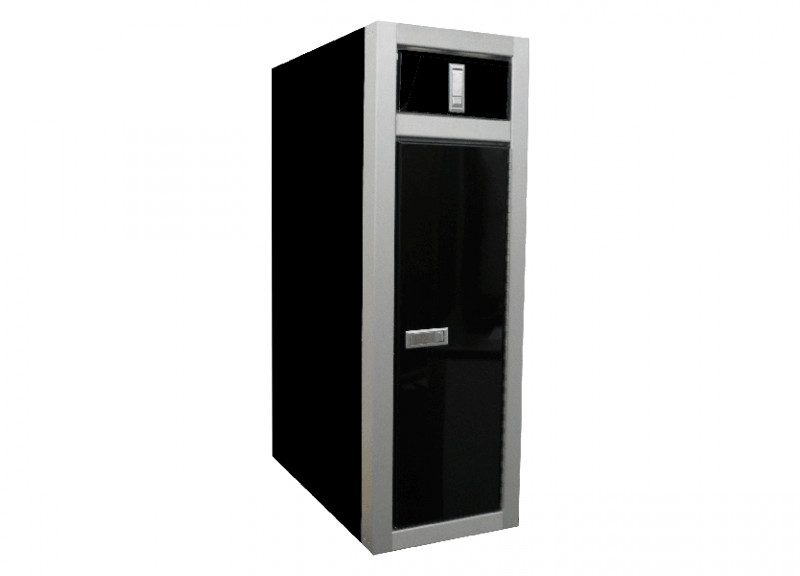 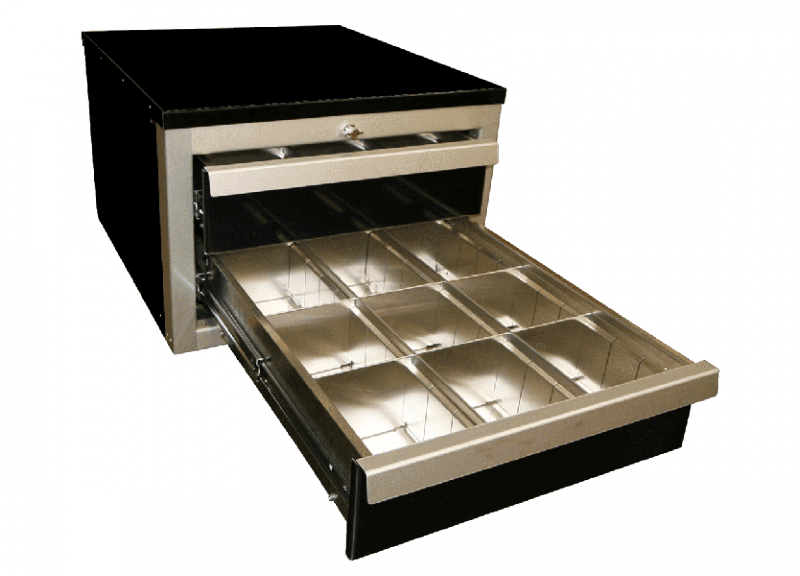 These custom options are still manufactured by us in the USA and are built to the exact same quality standards as our normal cabinet options. 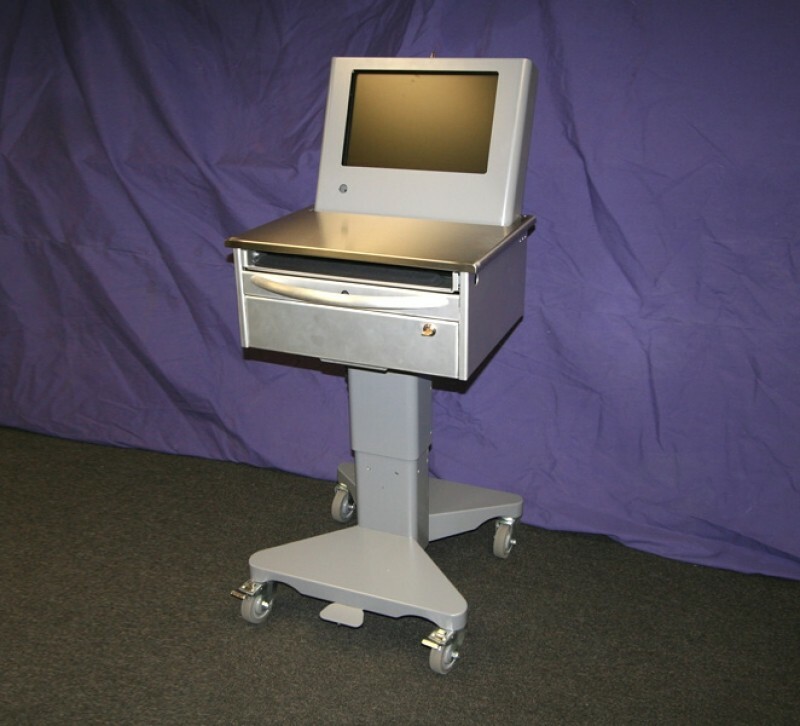 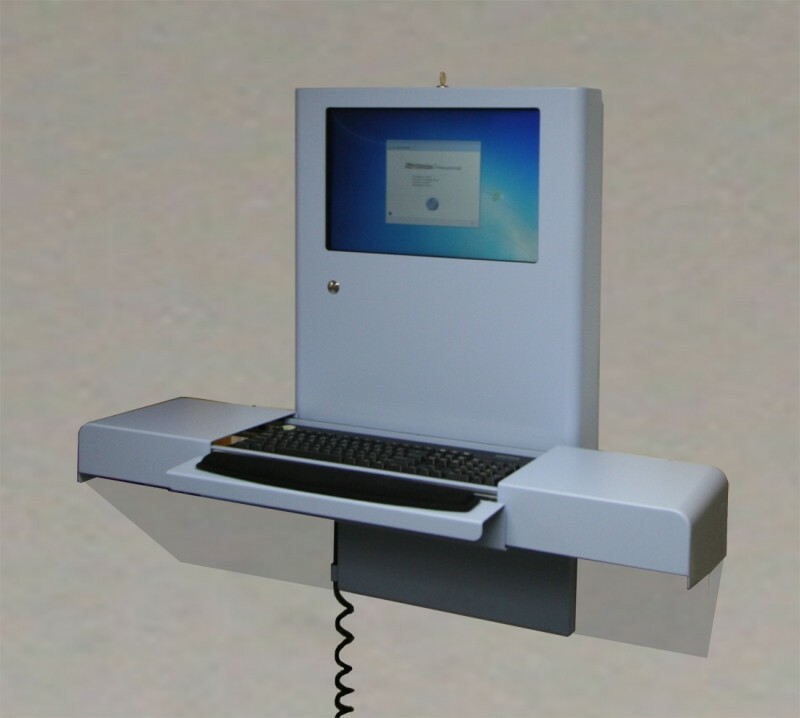 Some of our customers opt for custom solutions, so you can rest assured that they have also been put to the test in real word scenarios and have stood up to the test of time. 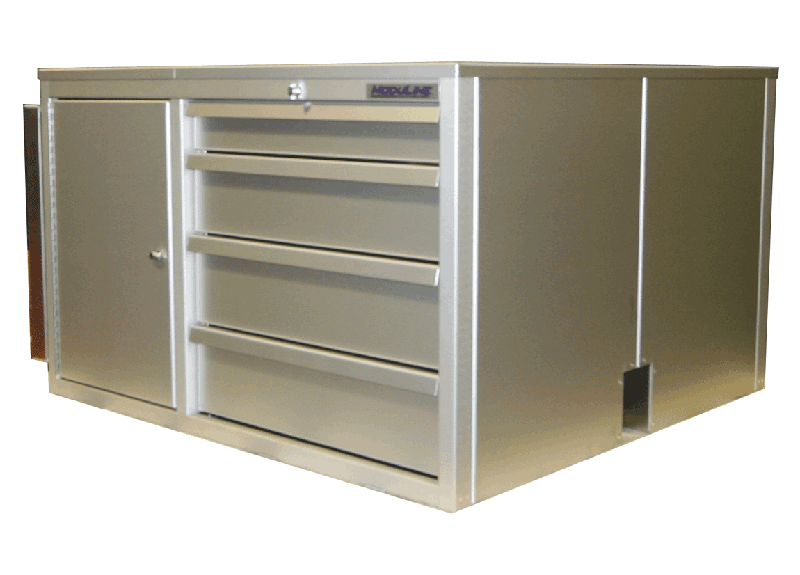 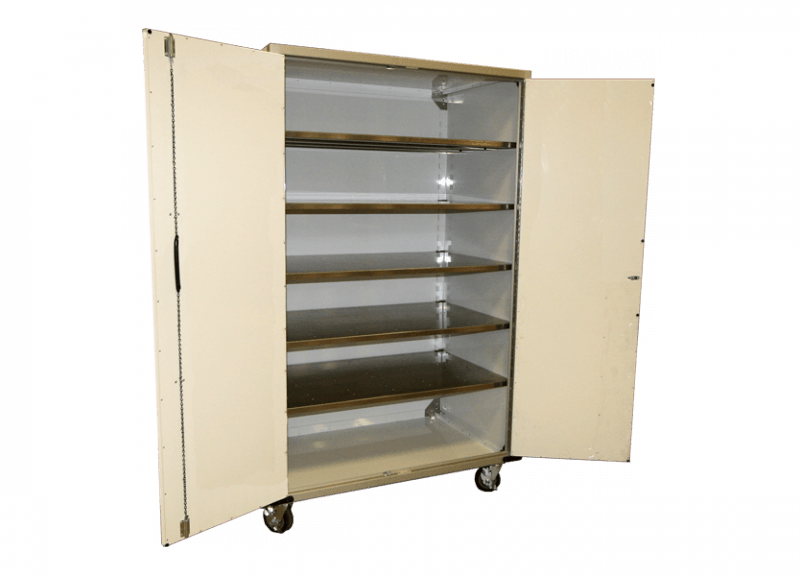 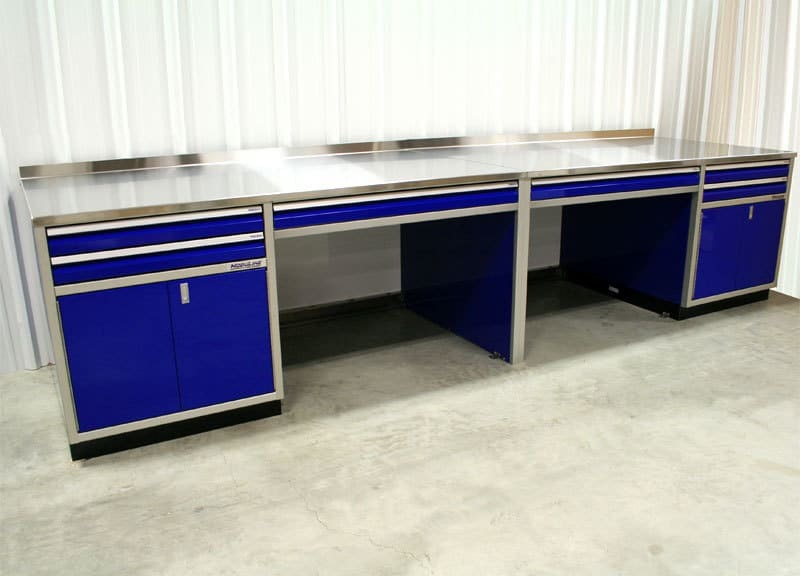 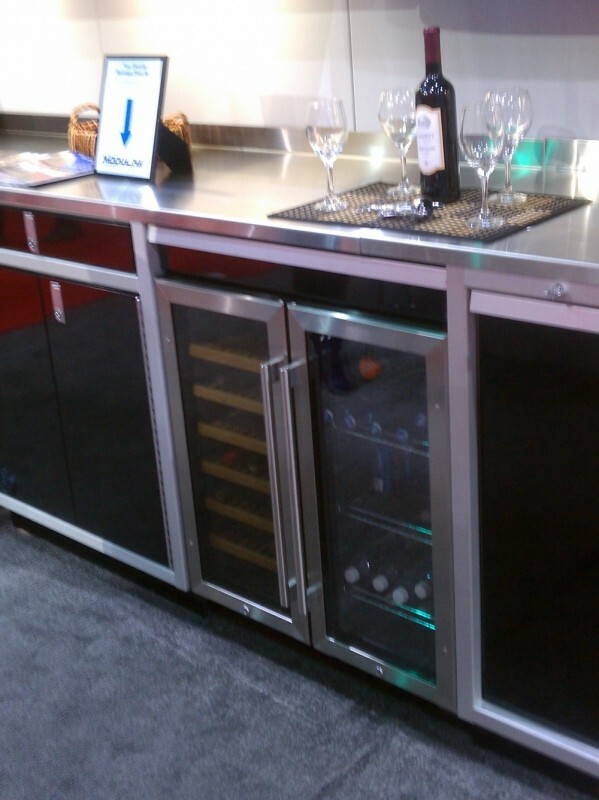 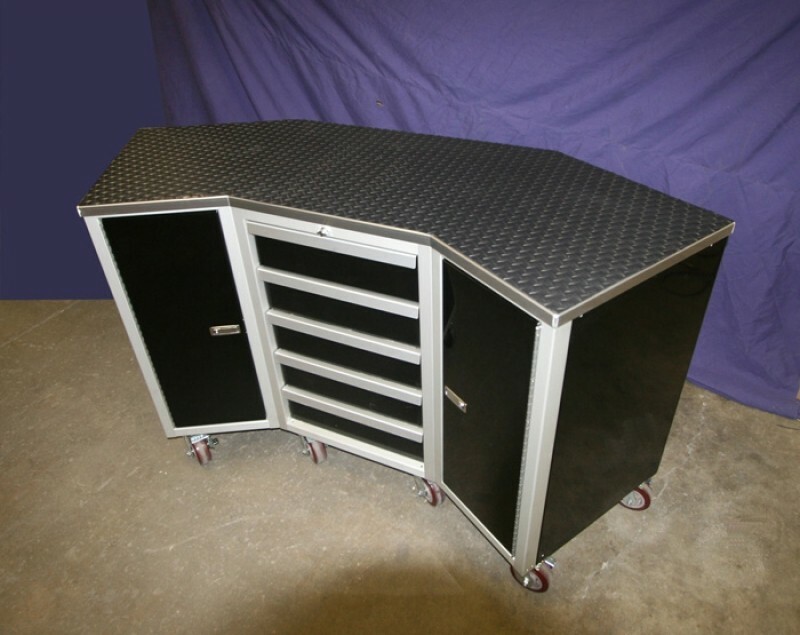 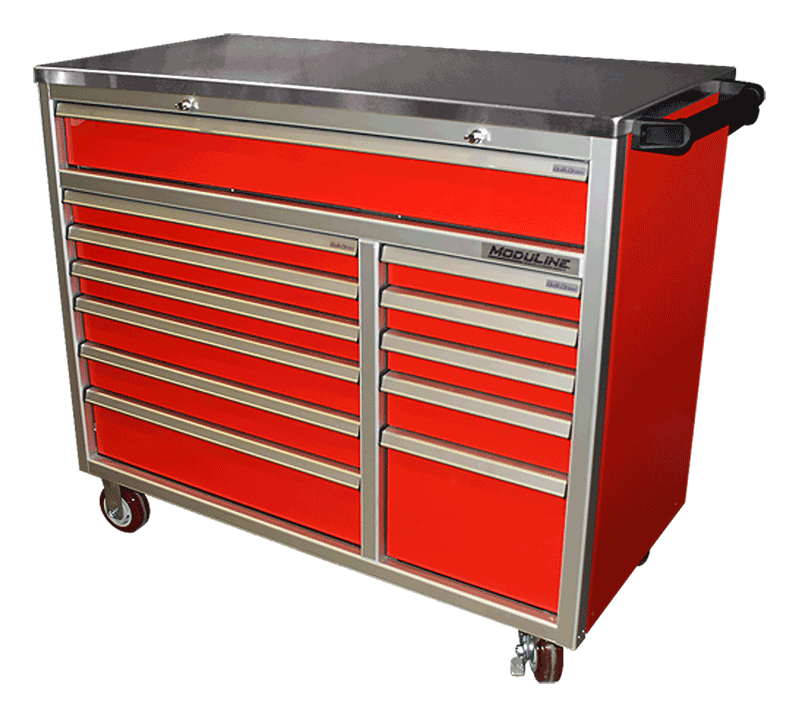 Browse below for examples of our custom garage cabinet solutions or view our standard line of garage & shop cabinets.